Working out isn't just about looking better, it's about living better. Join today! Your first 7 days are on us, try us out for free! 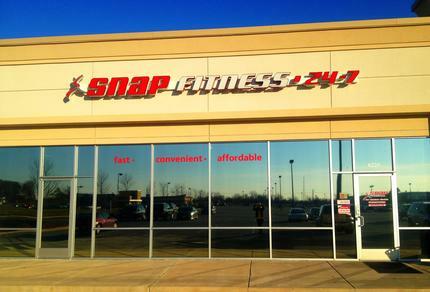 Make Quincy Snap Fitness a part of your daily health!! We thank you in advance for the opportunity to have you as a member for us to serve. 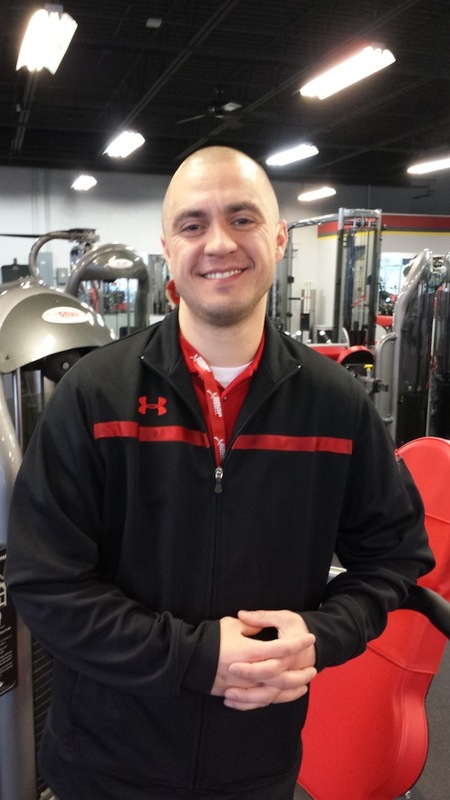 As you will find in your experiences with the Quincy Snap Fitness, we highly pride ourselves upon the level of service and quality of product you will be provided. 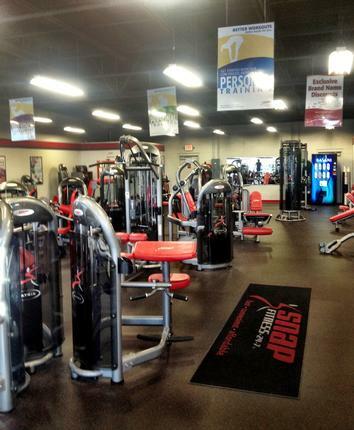 See for yourself firsthand how non-intimidating, clean and friendly our health club is. You are in control of your time and with your busy schedule the club is always open! NO CONTRACTS!! We earn your membership every month, not require it. Once you are a member, you have 24 hour access to any Snap in the United States 7 days a week!